Deloitte's ConvergeHEALTH will integrate tech with Vineti, the gene therapy initiative co-developed by GE and the Mayo Clinic. 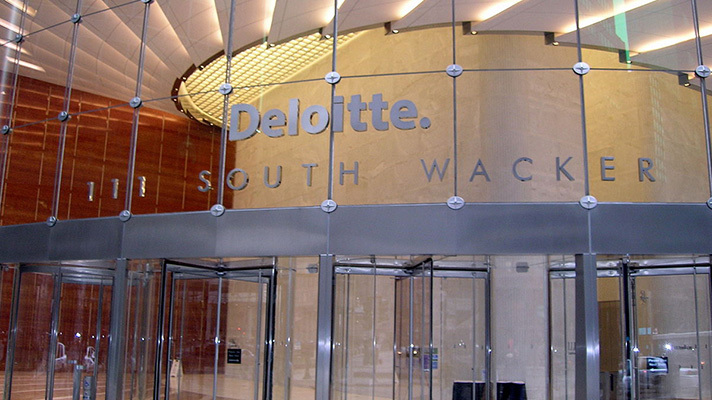 Deloitte and Vineti announced that they are now working together to integrate and scale their technology platforms – for supply chain and patient engagement, respectively – to give various precision medicine stakeholders easier access to emerging cellular therapies. Vineti, launched as a commercial venture by the Mayo Clinic in partnership with GE, develops a configurable cloud-based platform designed to improve patient access to cell therapies and genomic medicine. Deloitte's ConvergeHEALTH Patient Connect analytics technology helps connect health systems, pharmaceutical companies, medical device vendors and other groups working to innovate precision medicine. By integrating the Vineti and ConvergeHEALTH technologies, the two companies aim to offer life science researchers, healthcare providers, IT vendors and patients with a more unified platform for personalized medicine. Vineti's software, which is currently deployed at more than 65 leading medical centers, helps users align, manage and integrate major steps in the complex cell and gene therapy process. ConvergeHEALTH Patient Connect, used by 300,000 patients worldwide, is a suite of software tools to help enable actionable insights derived real-world information, evidence and experience. Using both, healthcare and life sciences professionals will be able to innovate and scale up personalized therapies, connect with other health providers and enable broader patient access to precision therapies. "Personalized medicine is changing all aspects of the industry including the way patients, providers and life sciences innovators interact and we believe that a solution that contains both Vineti and PatientConnect will bring an unprecedented level of real-time support and fidelity to control supply chain and care pathway management," said Chris Zant, ConvergeHEALTH chief digital officer, in a statement.